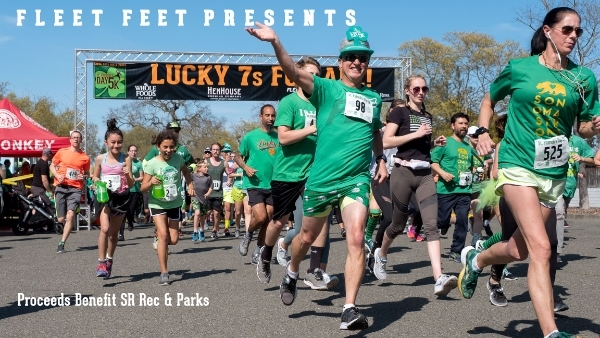 The St. Patrick's Day 5K is an annual themed run/walk race open to all ages and abilities. The race is chip-timed and participants will receive a commemorative mug with a beverage fill-up at the finish line! 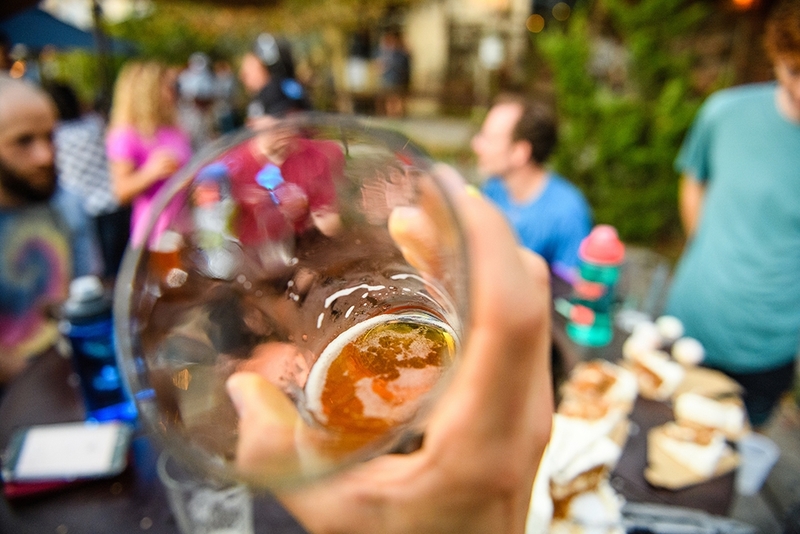 Stick around after the race for the post-run celebration complete with a costume contest, fun activities, and live entertainment! Race awards will take place in Old Courthouse Square post-race. Proceeds from the 5K benefit the Santa Rosa Recreation & Parks Scholarship Fund. For more information on the race, please visit our website. ﻿Join us for a night of pizza, raffles, and games. Our Fit Specialists will help your athlete find the perfect pair of track spikes and/or training shoes. 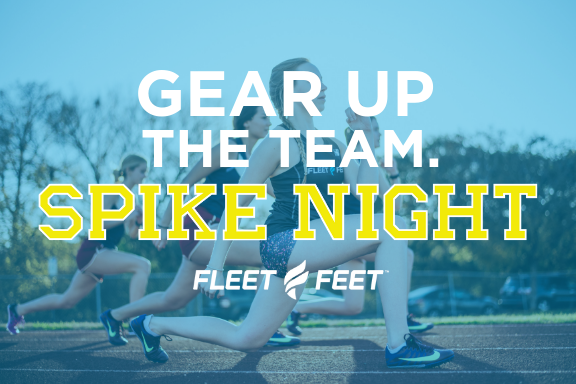 All student-athletes receive a 20% discount on spikes and trainers. Please RSVP to melody@fleetfeetsantarosa.com for a head count. There's power in committing to a goal. 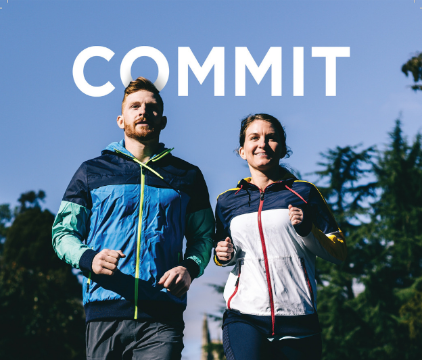 Whether you commit to a minute, a mile, or a marathon, your journey starts now. Join us March 1 - 3 as we commit to achieving your goals. We will be celebrating Global Running Day on June 5, 2019 with a nationwide 5K. Registration opens March 1. Stay tuned! 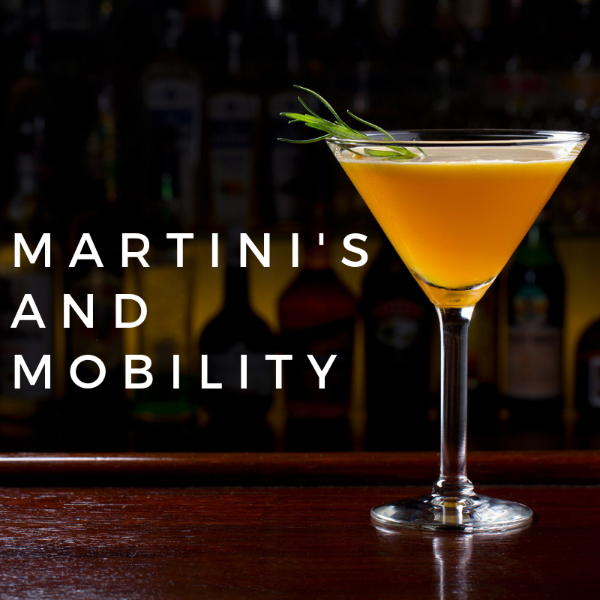 ﻿We are excited to host Martini's and Mobility with special guests Dr. Pat Pisenti, Dr. Caleb Ridgway, and Dr. Jasmine Jackson. Please join us to learn more about mobility and how to increase your functionality and improve your range of motion. Check our website for more details. What’s your favorite thing about our store? 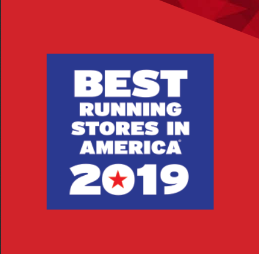 We’ve been nominated as 1 of the Best Running Stores! Thank you to everyone that helped us become a #BRS19 Nominee. Help us win by sharing why you come to the store! Vote for us here.